Like other modern web browsers, Google Chrome also supports PDF files out of the box. This enables Chrome users to open and view PDF files within the browser without having to open the PDF file with another program. By default settings, Google Chrome automatically opens PDF files. While this is handy, the problem is that Chrome doesn’t save the PDF files onto your PC. In short, by default, Chrome opens the PDF files instead of downloading PDF files. If you need to download the PDF file or save the downloaded PDF file, this default setting doesn’t work for you! The other problem is that the built-in PDF reader in Chrome doesn’t offer features that you might find in third-party dedicated PDF reader software. 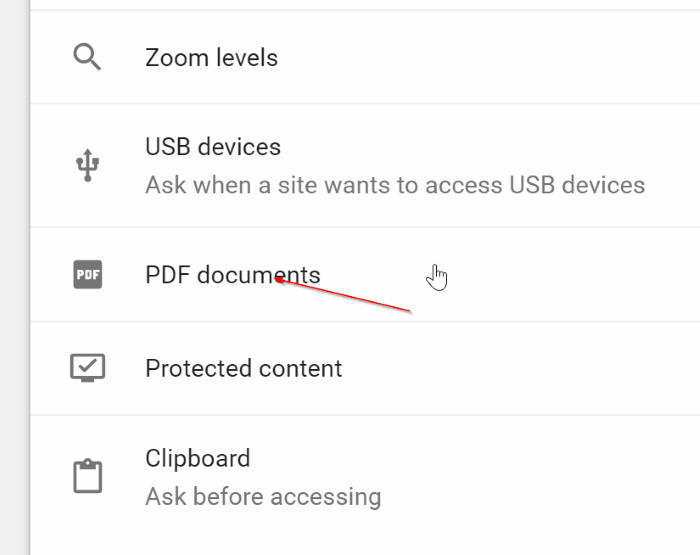 Because Chrome’s PDF reader lacks advanced features and Chrome doesn’t save PDF files, many users want to disable Chrome’s PDF reader and stop Chrome from automatically opening PDF files after the download. 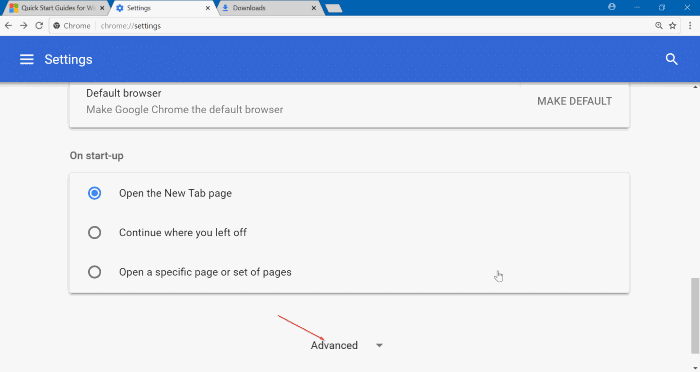 If you also like to force Chrome to download PDF files instead of automatically opening them, you can configure the Chrome browser to stop automatically opening PDF files and download PDF files onto your PC instead. Step 1: Open the Chrome browser. Type chrome://settings/ in the address bar and then press Enter key to open Chrome settings page. Step 2: Scroll down the Settings page and click Advanced to see hidden settings and options. Step 3: Under Privacy and security section, you will see Content settings. Click Content settings option. This action will open Content settings page. Step 4: Click PDF Documents. Turn on Download PDF files instead of automatically opening them in Chrome option to stop Chrome browser from automatically opening PDF files. As said earlier, turning off this feature will force Chrome to download the PDF file onto your PC, but it will not open the PDF file. Now that you have stopped Chrome from automatically opening PDF files, you might also want to change the default PDF reader in Windows 10. How to disable the PDF reader in Microsoft Edge in Windows 10 article might interest you.